A week ago we celebrated Mother’s Day here in the UK. Mashallah, tributes to mums flowed, gifts were made, bought, wrapped and presented, and all in all, mums felt pretty darn special – and so they should! Because as well as preparing healthy food for their children, Muslim mums also make sure the food is halal, and that everyone says Bismillah and Alhamdulillah before and after eating. Because as well as teaching their children the letters and numbers, Muslim mums also make sure their children learn how to read and write the Arabic alphabet. Because as well as ferrying children to gymnastics and swimming and other extra-curricular activities, Muslim mums also take their children to Madressa and Quran classes. Because as well as telling fairy tales and reading story books to their children, Muslim mums also make the effort to share the stories of Islamic history, and stories from the lives of the amazing personalities that have shaped Islam. Because as well as encouraging their children to clean their rooms and clear the table, Muslim mums also encourage and motivate their children to pray namaaz and recite duas. Because as well as giving a kiss and a cuddle and arming themselves with plasters when their children are hurt or poorly, Muslim mums also arm themselves with Ya Shafis and different duas and suras for different ailments. Because as well as keeping up to date with fashion and high street trends, Muslim mums teach their kids to dress modestly and observe hijab. 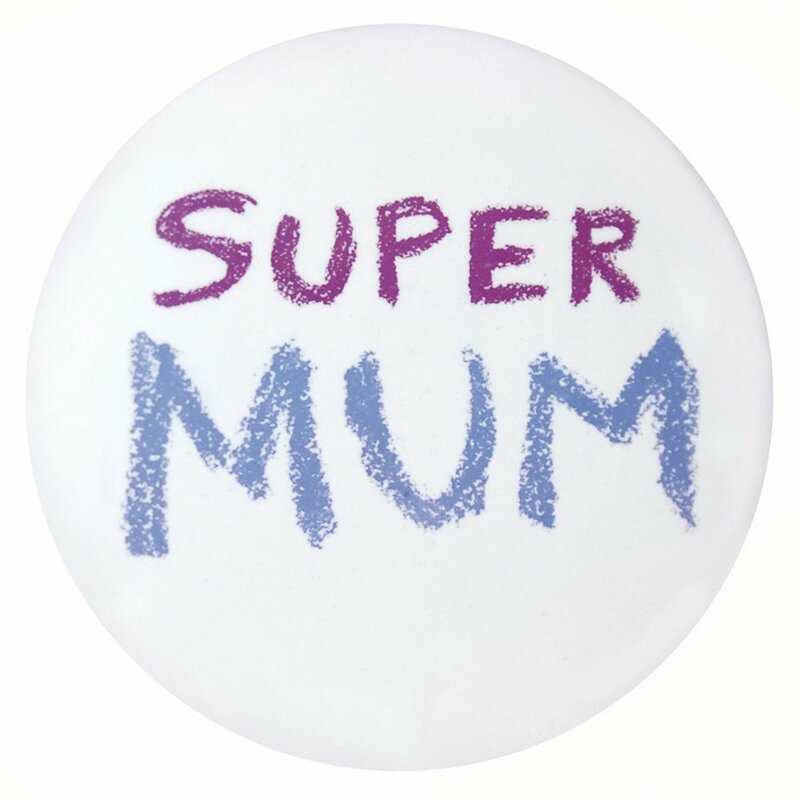 So a big hats off to all you amazing Muslim mums out there! I know I’m a week late but hey, every day is Mother’s Day, right?! P.S. the last ‘because…’ is for you to fill out…would love to hear what else Muslim mums are busy doing!